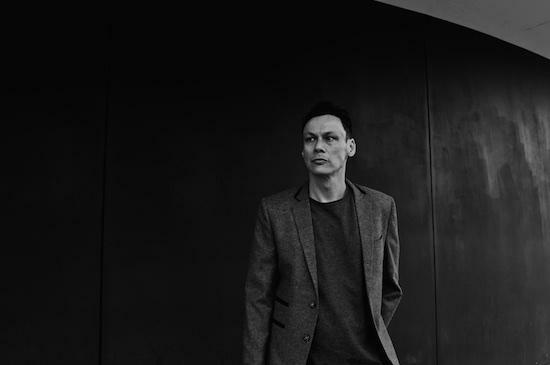 The next release on Ostgut Ton's A-TON offshoot, which is dedicated to archival and ambient releases, will see Luke Slater delve back into his The 7th Plain alias. A project that Slater devoted part of his time to during the 1990s, The 7th Plain saw the producer place a strong emphasis on melodies resulting in music that was key to the development of ambient techno. For the new release, titled Chronicles, Slater will collect three sets of material - some of which is previously unheard and other tracks featured on those original records. Below, you can check one of the previously unreleased tracks, titled 'JDC'. A-TON kicked off in 2016 with the release of Chronicles I from Slater's The 7th Plain alias, and this latest record adds two further volumes which will be available separately and as part of a box set featuring all three editions. The release is set for December 14 and can be pre-ordered here.